Now hold on a minute … don’t judge! Let me give a little background info. He went to preschool last year for 3 hours every morning. I always figured he’d head off to a “brick & mortar” neighborhood elementary school for “normal” kindergarten. I toured 5 or 6 area kindergartens over the past 2 years. I did my research. I asked other parents with older kids for recommendations. I asked my friends who are public school teachers. I registered him for my top-choice magnet school. Last I checked, he’s #98 on the waiting list. Our neighborhood elementary school is … how can I say this kindly? … let’s just say it’s not an option. For the moment, private school (read: TUITION) is not an option. So I needed a backup plan. And I found virtual school! And here’s why this works so well for me: My day job work (I’m a copy editor/proof- reader/writer) is done 99% online. I’ve worked for years with and for folks whom I adore … but have never met. I “get” this online/virtual thing. 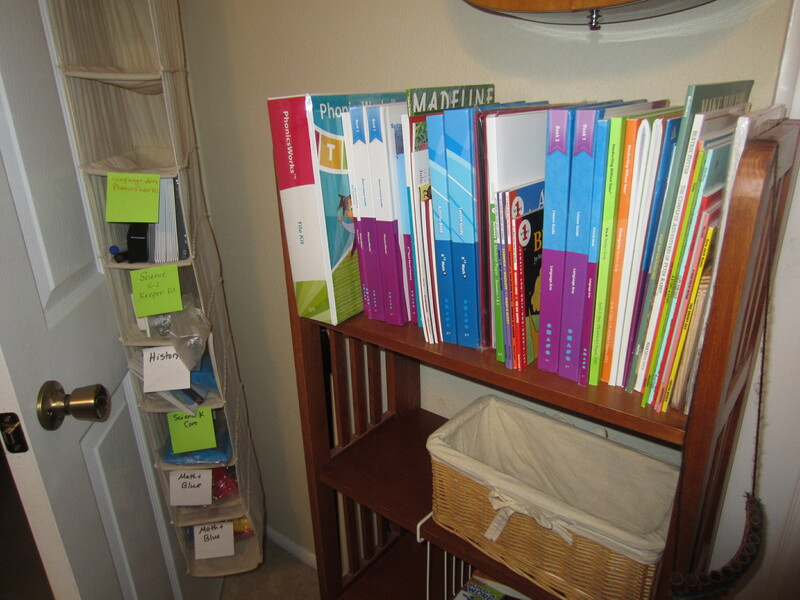 My munchkin loved helping me organize his school supplies on his office shelves. Here’s where my son will go to kindergarten! Let’s look at the way our ancestors were educated. Long ago in Europe and other lands, home education was the norm. It was common for kids to be paired with an adult, maybe a friend of the family or someone from the community, to learn their trade in a master-apprentice relationship. 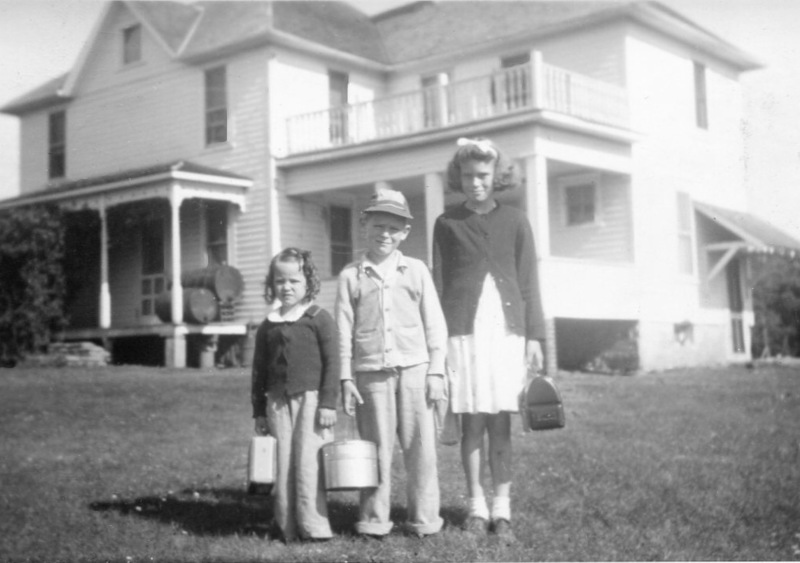 For pioneer kids, even kids in the era that my father and his siblings attended school (in this photo from the 1940s), the norm was a one-room schoolhouse where kids of all ages learned together. When it was planting or harvesting season, the kids might skip long periods of school because they were needed on the farm. At that point, they depended on home education to keep up with their studies. Both my father and my uncle experienced extended illnesses during their childhood, which kept them in bed for weeks. Home education during those periods was an important part of their schooling. 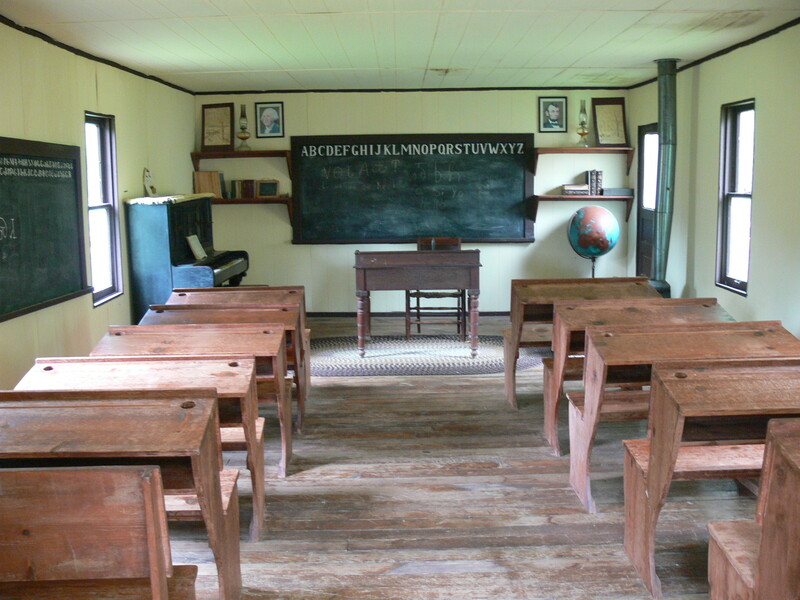 By 1870, all states had free elementary schools, but rural areas (where many people lived) had few schools before the 1880s. By 1900, 34 states had mandatory schooling laws, and by 1910, 72% of American children attended school, 50% of them in one-room schools. By 1918, children in every state were required to complete elem- entary school. This mandate impacted my grandparents, but not generations before. Not too long ago, home education was treated as a crime in almost every state. As recently as 1987, when I was in high school, lawmakers were finally willing to consider permitting home education, subject to certain regulations. But it was not widely accepted as an appropriate way to educate children. It was definitely considered “on the fringe.” By the middle of 1993, homeschooling was finally legal in all 50 states. Distance learning and correspondence courses have been around for quite some time, especially for higher education. Online education began to grow with the invention of the Internet in 1991. 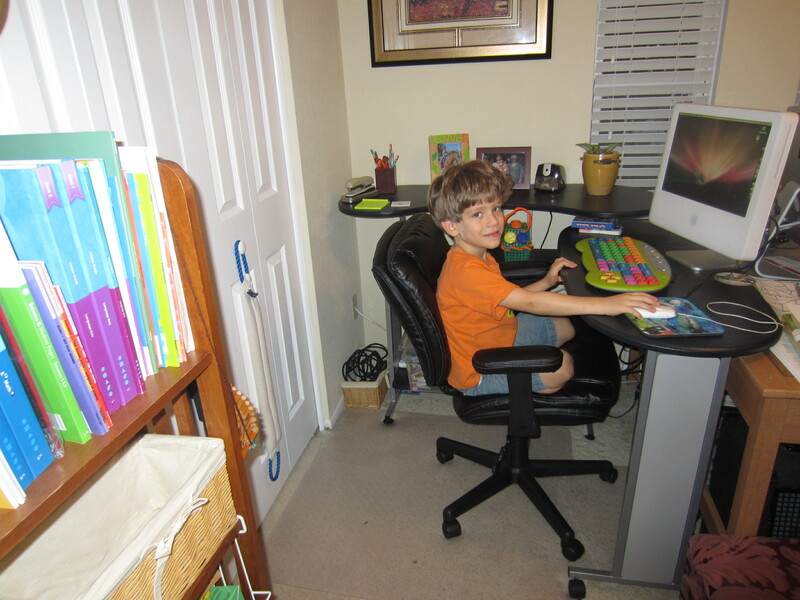 In our state, the Florida Virtual School, founded in 1997, is the country’s largest public online course provider. 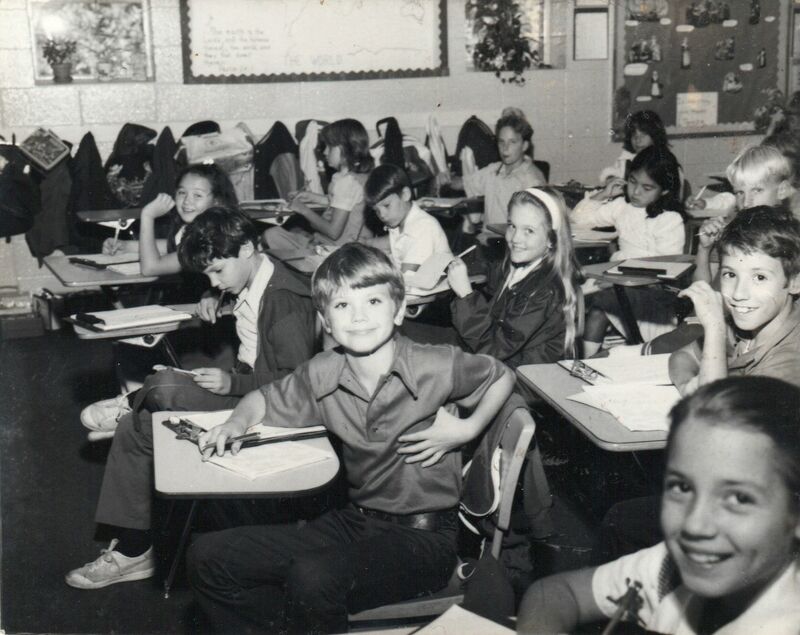 It was the first state-led virtual school in the United States. Beginning with the 2009-2010 school year, Florida law required that all of the state’s school districts offer a full-time virtual education. Here’s why I love it: Many children simply cannot get the individualized attention and learning plan that will help them thrive, if they are attending school in a traditional classroom. Virtual school allows great flexibility in schedule and an out-of-the-box approach to learning that will prepare kids for today’s technological, out-of-the-box society and work world. Anyone who has made the choice (or even entertained the idea) to homeschool has probably endured the questions, concerns and advice of loved ones, friends, maybe even strangers. It seems that people who haven’t personally experienced homeschooling or virtual school themselves think that we (parents who have made this choice) have never considered some of the issues that they bring up. He mastered that skill last year in preschool. Hopefully he’ll learn many more important lessons during this next year of online kindergarten. If ever we need assistance with my son’s line-walking skills, we’ll let you know. Maybe you can offer him a master-apprentice class on the topic. Thanks! Another topic we out-of-the-box-education parents hear often is that of “socialization.” If you’re wondering how I’ll ensure my son spends sufficient time around other kids and other teaching adults, I’ll be happy to share that with you in another post soon! 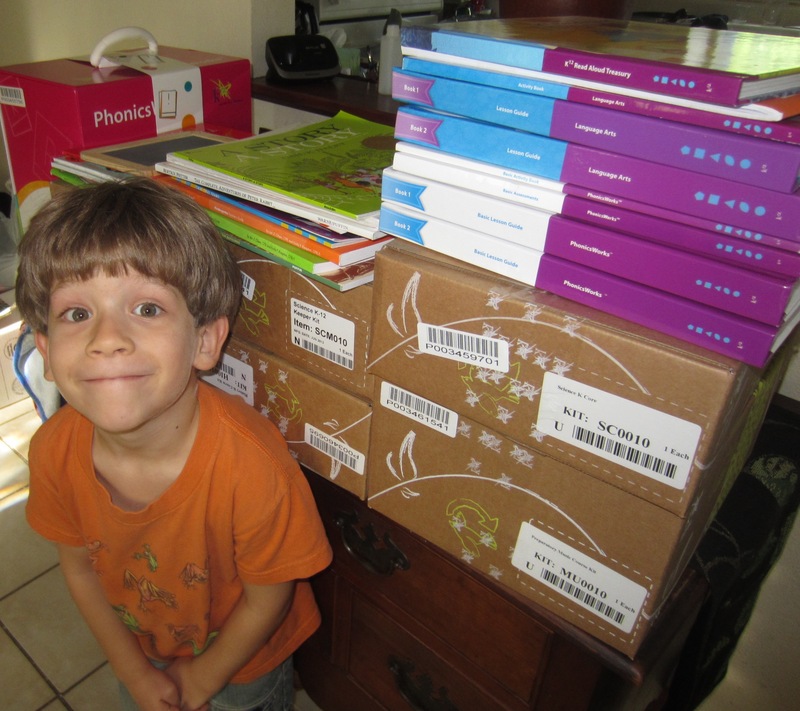 How many of you have made “out-of-the-box” educational choices for your kids?? great choice! My daughter just turned 3 and i have been teaching her at home since she was born. She is extremely bright and advanced beyond her years… not to mention VERY social and can walk in a straight line. lol, cheers to you mom for doing what was best for YOUR child and taking his education into your own hands, as it should be.